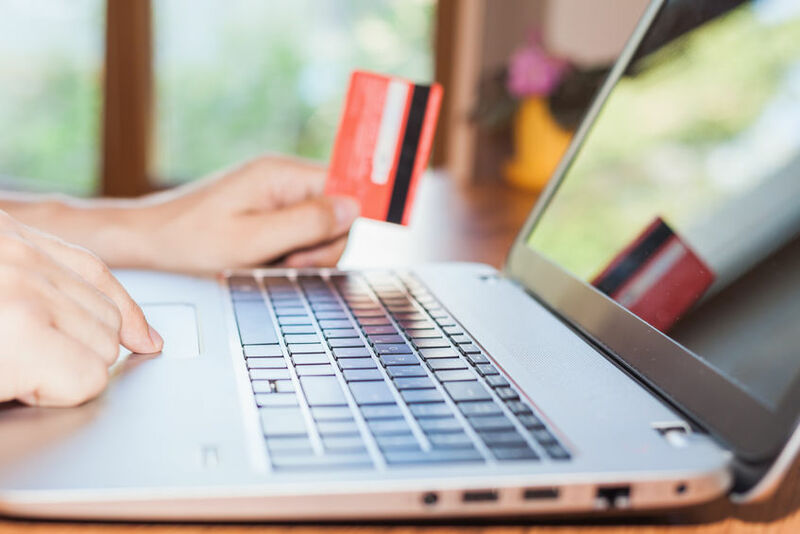 One look at the payment processing solutions listed on the Salesforce store, and you’ll see there are tons of third-party options. In fact, there are more than 40 third-party services used by Salesforce customers to achieve payments acceptance. Call us crazy, but we’re fans of a simpler, more streamlined approach. Third-party services are great. After all, they give you tons of options at a variety of price points. But think about this: How many Fortune 500 companies use third-party payment processors? Not many — and for good reason. They come with varying degrees of security, an overall lack of customer service and high transaction fees. Who needs that? Certainly not you. If you think Salesforce uses too many third-party services, consider a worthy alternative: CRMDialer. Not only does this innovative power dialer CRM provide an all-in-one solution for businesses of all types, it also offers the streamlined simplicity that makes sense. Want to learn more about your payment acceptance options? Consider the benefits CRMDialer offers. Safety and security — two words you should definitely be hearing when it comes to anything related to payments or storing sensitive financial information. Our platform itself is a Certified PCI Level 1 Service Provider. And we only work with two integrations: Authorize.net for credit card payments and Paya for e-checks and ACH transactions. What could you do with an extra $1,500 or more for your business? That’s how much businesses pay for access to those 40+ third-party service with Salesforce. And that’s on top of what they’re already paying for the CRM itself. CRMDialer is disrupting the same old, same old pattern that Salesforce and so many other companies follow. Set up fees, licensing fees, additional monthly or annual charges — we know our customers don’t like them. And that’s why we made sure our platform would offer clear, transparent pricing with no hidden extras. You will always know exactly how much money you’re taking in from every transaction. Bring your own merchant account or apply for one through trusted partners like Chase, Citi and PNC. Whenever we tweak our platform or unveil new features, we do so after listening to our clients and what they need. That’s why we like to provide a combination of simplicity and enough options for you to make this payment collection system your own. Accept all major credit cards for payment acceptance or opt for e-checks or ACH transactions if your customers prefer those methods. If it makes sense for your business model, you can even set up recurring payments — all from your CRM. Nobody wants to wait days on end for access to their funds. That’s why we’re offering some of the speediest options out there. Next day funding gives you a better feel for your cash flow, and real-time payment acceptance allows your business to get paid up to three times faster. That means you have more money at the ready for everything from payroll to paying vendors. And when you use a CRMDialer integrated merchant account, you get next-day deposits at no extra cost. It’s your money, so why wait for it? Salesforce is a great CRM platform, but it’s not your only option. Discover the beauty of streamlined simplicity — and the difference it can make for your business — today. Visit CRMDialer.com to schedule a demo. Then, sign up for an unlimited users CRM account. The platform implements in mere moments, and you’ll be up and running and processing payments in no time flat.